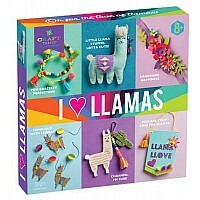 The box is filled with pure joy! 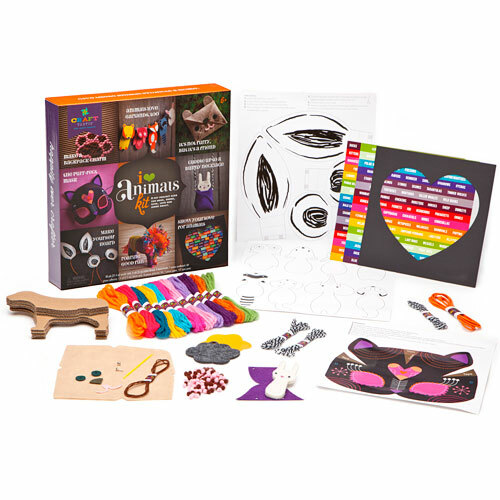 Make 8 super fun projects to share, give, love and learn about. 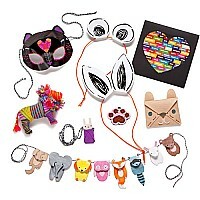 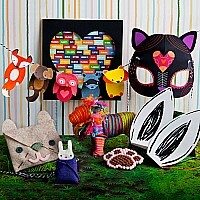 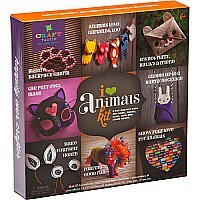 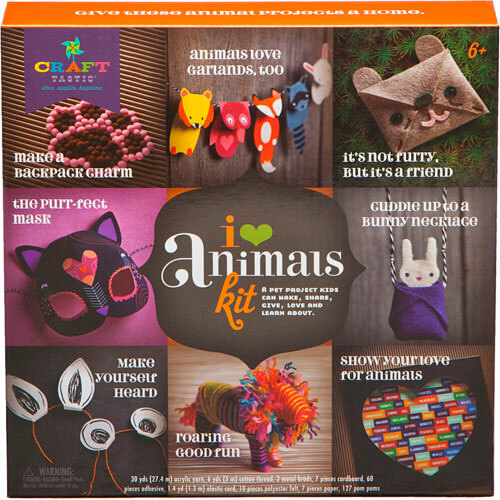 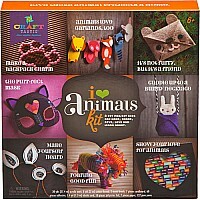 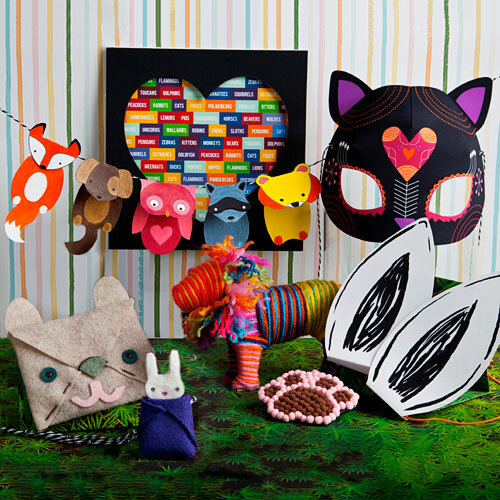 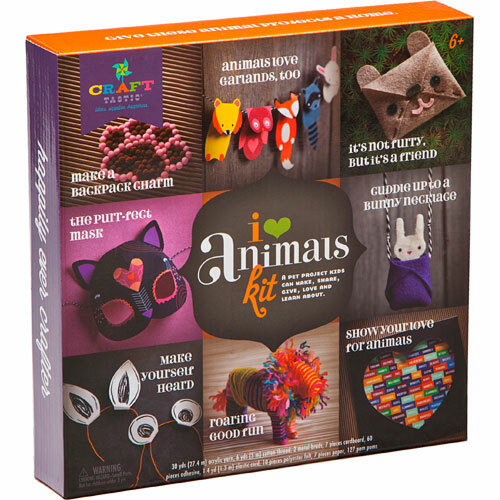 Animal lovers will make an animal headband and mask, and even furry friends. Every last detail has been thoughtfully designed to encourage self-expression, sharing and, of course, learning. 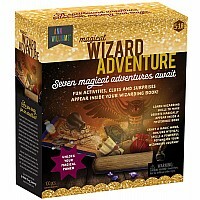 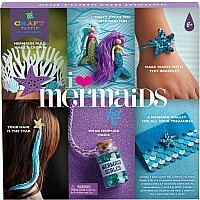 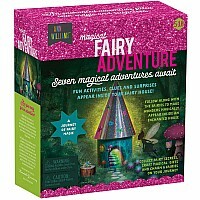 For ages 6-10 yrs, from Ann Williams Group.